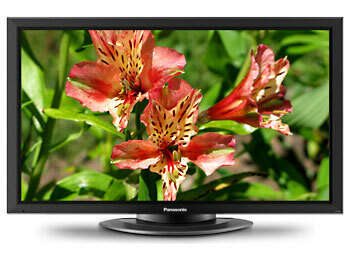 The Panasonic TH-50PF20U is a 50 inch Professional Series 1080p Full-HD plasma display. It features the industry’s highest contrast ratio of 5,000,000:1 and produces rich textures and deep blacks with Panasonic’s NeoPDP technology. The th-50pf20u professional plasma tv also offers video inputs and Slot 2.0 function slot which expands all display applications. 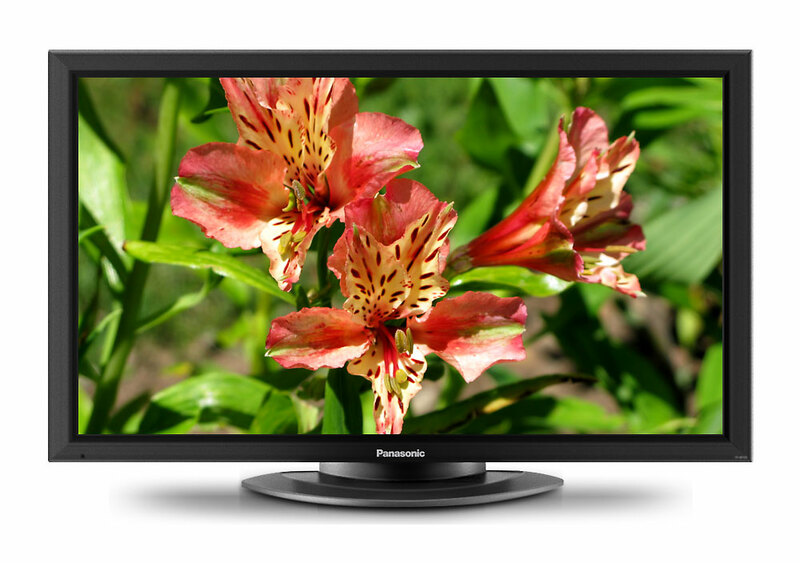 You can input both analog (component video, video, PC) and digital (DVI-D, HDMI) video signals to this display. These standard-equipped terminals handle most of the commonly used video signals. In addition, the PJLink is a compatible network function that lets you operate displays by remote control and monitor their status through a LAN connection.